Havránok is among the most important archaeological sites in Slovakia. It demonstrates the presence of Celts in region Liptov in time between the 4th and 1st century BC. Archaeologists discovered here remnants of thesettlement from the Upper Iron Age referred to as the La Tene period. Celts that lived in Liptov were classified as Kotins. The size of the site suggests that is was a settlement of supraregional importance. Apart from great amount of pottery, jewellery, iron and bronze objects also remains of defensive walls, a cult place of Druids and fragments of Celtic dwellings were found at Havránok. Experimental archaeology was applied at the Havránok site. It means that the finds were dug out and conserved and apart from it, their replicas were made and the site was creatively reconstructed. 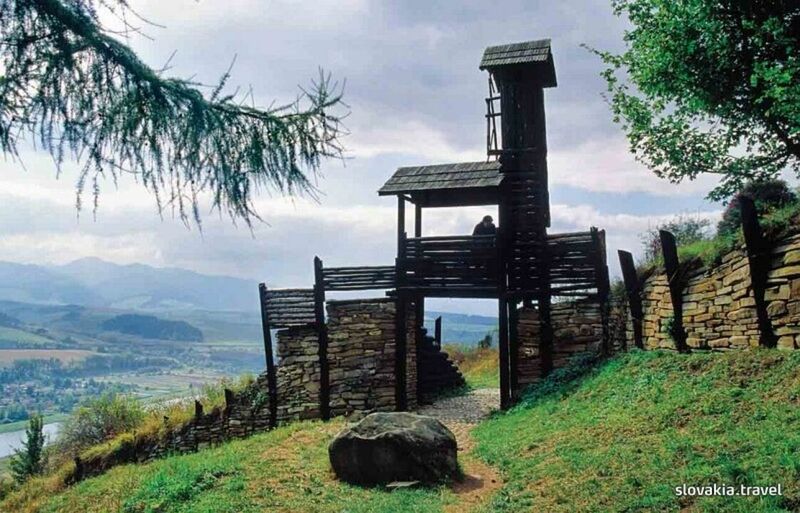 Thanks to this approach, Havránek became the first open-air archaeological park in Slovakia where visitors can contemplate reconstructed buildings, a furnace and ramparts with a gate. During summer seasons several cultural events such as fencing duels or examples of Celtic religious ceremonies and various artisan activities are organized in Havránok. Minimálny počet návštevníkov v ohlásenej skupine mimo sezóny 10 osôb. Objednávka prehliadky minimálne tri dni vopred. 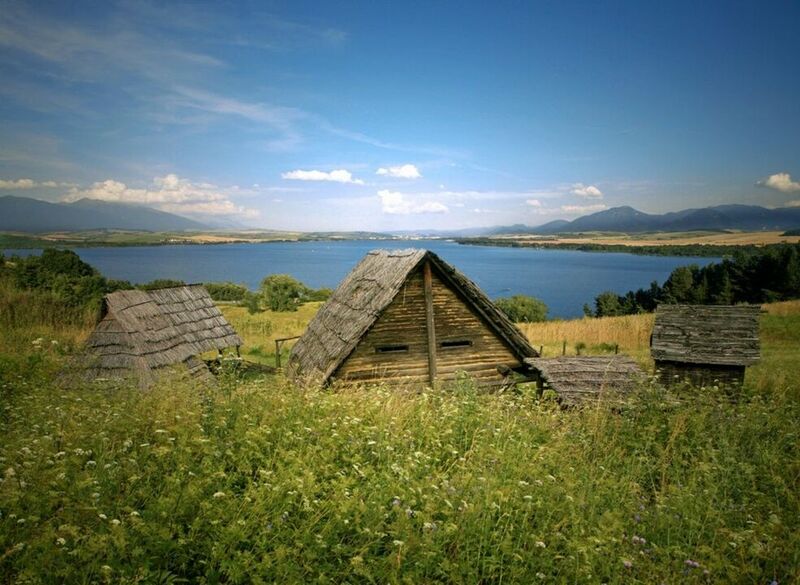 Located in Liptovský Mikuláš and directly next to Lake Liptovská Mara, Vila Bobrík offers free bikes, a boat rental and self-catering accommodation which features free WiFi. The property is 6.7 km from the Aquapark Tatralandia. Right between Bešeňová Lakes and the water reservoir of Liptovská Mara with beaches and water sports facilities, Villapark Vlašky is set in Vlachy in Liptov Region. Free Wi-Fi is provided in each villa.